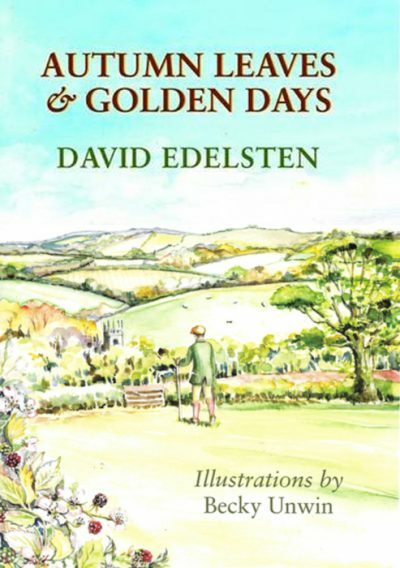 The Late DAVID EDELSTEN (1933-2012) was the son of a country doctor and educated at Clifton College and the Royal Military Academy Sandhurst. He served in, and rose to command, the 13th/18th Royal Hussars (Queen Mary’s Own). He took early retirement as a brigadier in order to live with his wife Diana in his boyhood home in Glanvilles Wooton. Writing very soon took over his life, be it as a columnist in Country Life or Horse and Hound, or in three volumes of published diaries. He described himself as devoted to horses, music and Jane Austen.